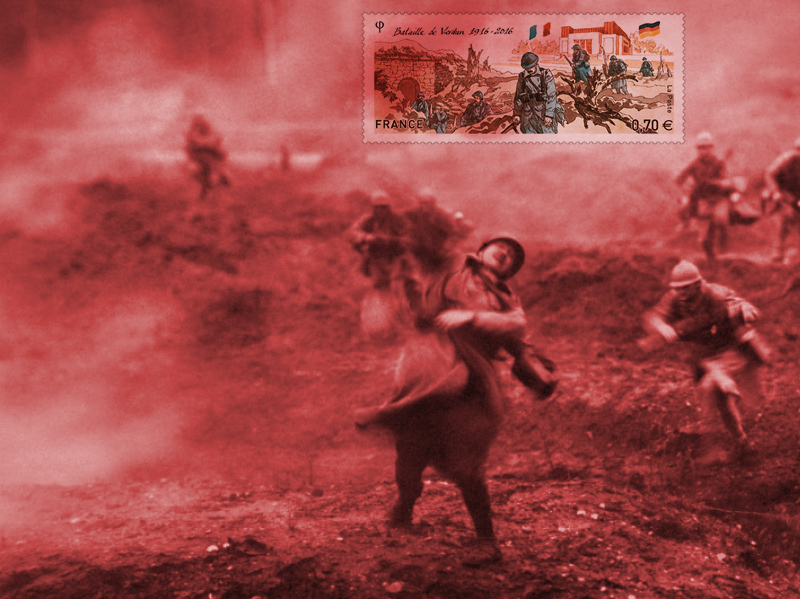 The Battle of Verdun was one of the largest battles of the First World War on the Western Front between the German and French armies. 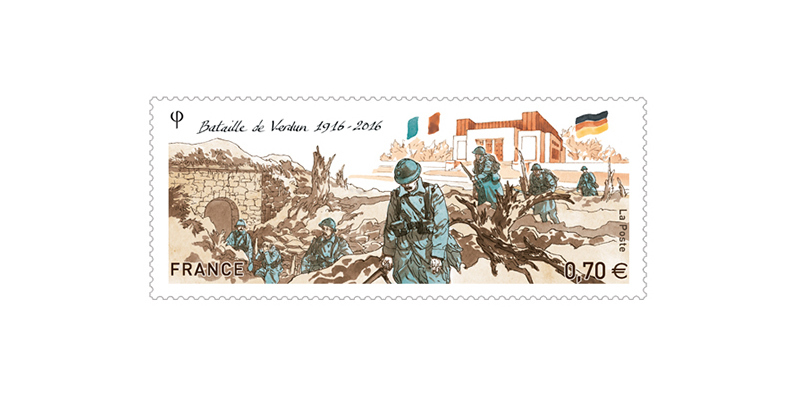 On 21 February 1916, the German army launched its major offensive on Verdun. This date marks the beginning of a nightmare for all the French soldiers. "Hell of Verdun" will last 10 months, 300 days and 300 nights of continuous fighting and murderers.